You probably already know this, but Brie Larson is playing Captain Marvel in the upcoming film of the same name. She’s the first woman to headline a solo superhero movie from Marvel Studios, which many consider a big deal. Larson does not. 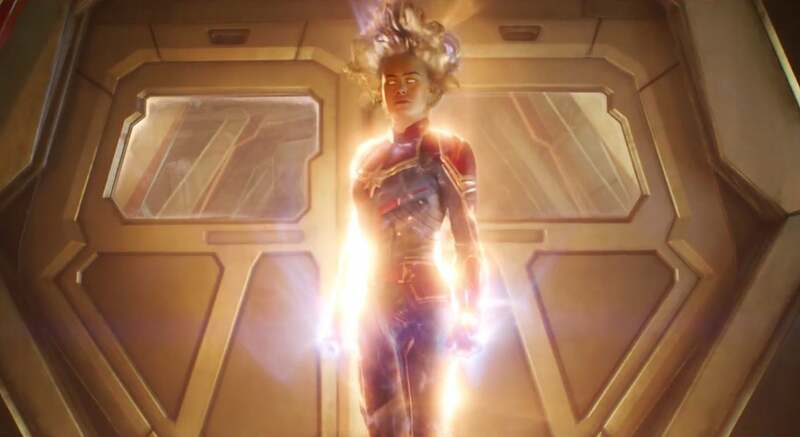 What’s natural for Marvel Studios is to be making big, blockbuster superhero movies from its deep bench of iconic characters, and that’s exactly what the studio hopes to do with Captain Marvel. Directed by Anna Boden and Ryan Fleck, the film is set for release on 8 March 2019. It’s a ’90s-set origin story starring Oscar-winner Larson as Carol Danvers, an earthling who is somehow bestowed with superhuman abilities and shot into space, only to return and help save the world from the evil villains known as the Skrulls. So far, general audiences only know of Carol from trailers and a brief tag scene at the end of Avengers: Infinity War, which strongly suggested she’ll have a huge role in the upcoming Avengers 4. However, in May, on the set of Captain Marvel with a bunch of journalists, those topic were strictly off limits. Instead, Larson stuck mostly to non-plot items such as how she prepared for the role and what it has been like to be a superhero. Making Carol real and complicated was very important to Larson because she doesn’t feel like that kind of character gets portrayed on screen as much as it should. One of Larson’s biggest surprises with Captain Marvel was when she realised she may have over-prepared for the role. She spent nine months before filming getting into peak physical shape, followed by three months working two hours a day, five days a week on the film’s stunts. Then, filming began. “I didn’t realise that most people don’t do their own stunts in these movies,” she said. “I thought you did.” But throughout the whole process, no one told her otherwise. And yet, that realisation was better in many ways because Larson’s preparation was almost a mirror of what she wanted Carol to be. 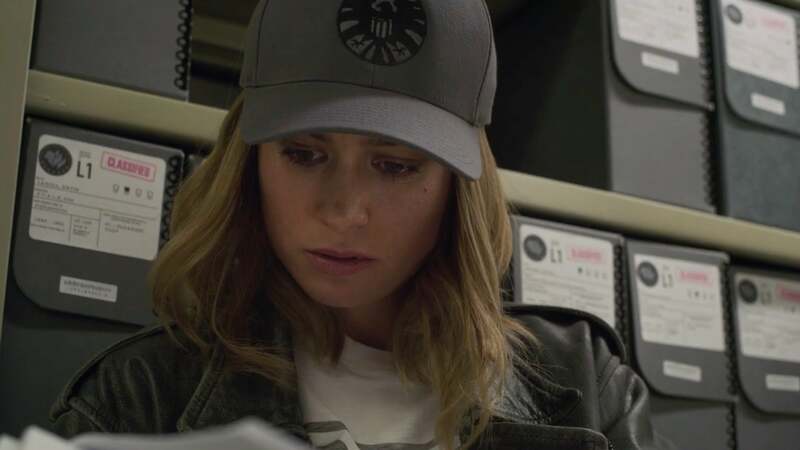 That strength, not just physically, but mentally, is what Larson feels will make Captain Marvel such a worthy addition to the Marvel Cinematic Universe. She’s real, just like the actress who plays her. Captain Marvel opens everywhere 8 March—and we’ll have much, much more from the film’s set in the coming weeks.